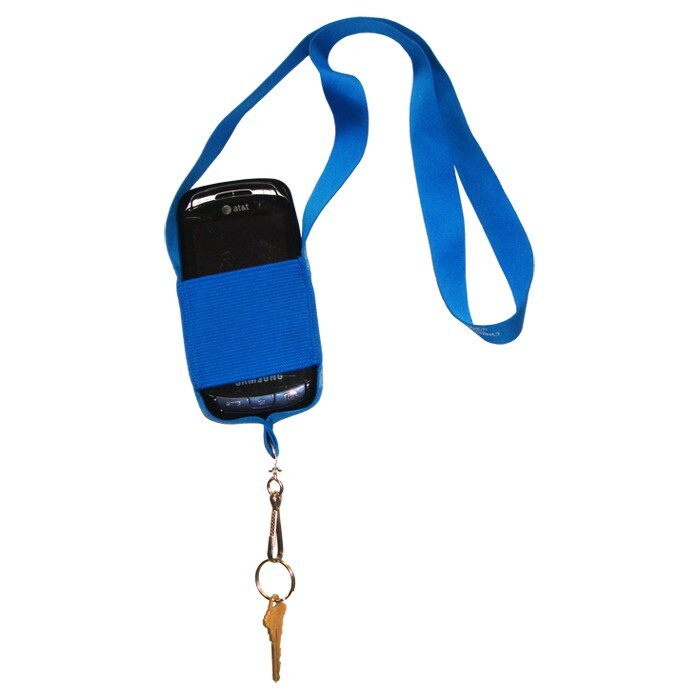 MP3 lanyard carrier that's made to hold MP3 players, cell phones and other portable devices. This MP3 holder can hold mobile or portable devices, such as cell phones, or other digital music players, and is great for individuals who are always on the go. Select from a wide variety of colors and customize your own mp3 lanyard. Royal Blue, Navy, Black, Red, Green, White, Yellow, Gray. Custom colors available @ 5000 pcs.